Campbell’s Garage first opened it’s doors for business in September 1955. Today, the garage is still in the Campbell family and is a thriving tyre and alloy wheel bay. 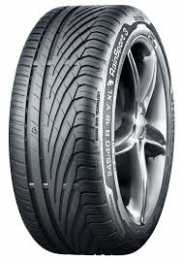 We specialize in performance tyres and wheels and offer great value for money across the board. Located on Dublin ’s north side in Finglas, the garage is close to both the city centre and the M50. 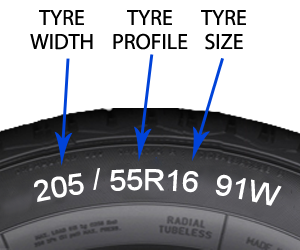 You can find the Load Index(LI) on the side wall of your tyre as shown in the diagram. In this case it is “91” which indicates a max load of 615KG. It is important to check the Load Index with your vehicle manufacturers specifications. 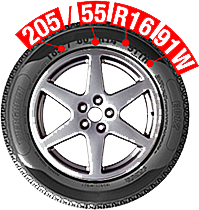 You can find the Speed Index (SI) of your tyre on the side wall as shown in the diagram. In this case it’s a “W” rating which indicating max speed of 270KM/H. It is important to check the Speed index with your vehicle manufacturers specifications. The new EU tyre label provides important information about safety and environmental aspects of a tyre. 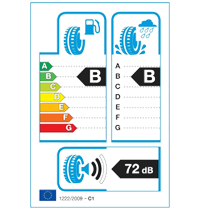 Similar to the energy labels found on kitchen appliances, the EU tyre label makes it easy to compare tyres in terms of wet grip, fuel efficiency and noise. When you purchase your tyres with us the price includes Delivery of your tyres to Campbell’s Garage,	The fitting of your new tyres, Replacement of valve stems if required, The balancing of your wheels if required. 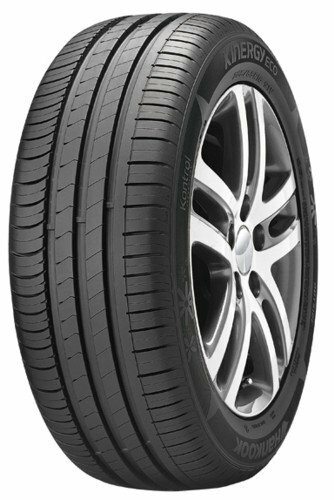 After ordering when will my tyres be ready for fitting? 95% of the tyres we sell are stored either with us or with our Irish based wholesalers. On-Line payment takes 1 full banking day to process (depending on your bank). Orders made before 11am are generally available for fitting next day (afternoon) after payment is processed. Tyres that are stored outside Ireland will take 5 to 6 working days to deliver after payment is processed. We will contact you if your order is going to take more than 3 working days to deliver. Feel free to contact us for a delivery time before ordering if you need to know the delivery date for a specific product. Where is Campbell’s Garage located? 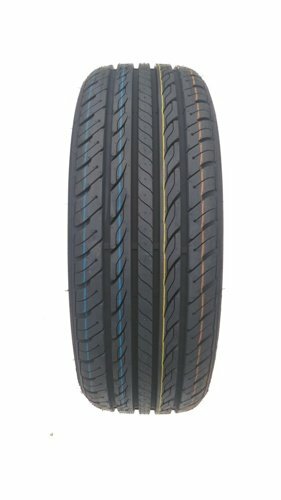 What happens if I order the wrong size or specification of tyre? Campbell’s Garage will not fit tyres to any vehicle if they are the wrong size or specification for that vehicle. 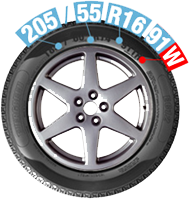 We understand it there are multiple factors in choosing tyres for your Van, Car or jeep and are happy to help you if need be. Just contact us if you need some help. All payments made from you to us are done via Realex Secure Payment System. At no time does Campbell’s Garage ever have access to your Credit Card details or they ever stored with us. Is the Speed Index (SI) of my tyre important? Yes it is important to be aware of the Speed Index of the tyre you are fitting on your vehicle, especially high performance vehicles. 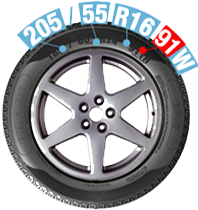 The speed index of the tyre must match the vehicle manufactures specification. Yes it is very important to be aware of the Load Index of the tyre you are fitting to your vehicle, especially commercial and larger vehicles. The load Index of the tyre must match the vehicle manufacturers specification. Here at Campbell’s Garage we offer an alloy wheel buckle and dent repair service (we don't do cosmetic work like scratches). As I’m sure you are aware our roads are far from perfect with a constant risk of damage to your alloy wheels from broken speed ramps and potholes. We have 15 years experience repairing damaged wheels using the Hatco Wheel Press machine. As we are a fully equipped tyre bay we have the expertise to advise on your tyres, rebalance your wheels and check/adjust your your alignment to make sure your car is driving perfect after such an impact. Below is a demonstration video of the machine and the procedure we use to repair your wheel. We also offer an internal refurb service for alloy wheels that are starting to corrode. Once your wheel corrodes internally the tyre won't make an airtight seal with the wheel resulting in a slow puncture. Internally we strip the alloy back, prime it, spray it and lacquer it giving your wheel a fresh clean surface to make an airtight seal with the tyre. For more information on Alloy wheel repair please contact us.